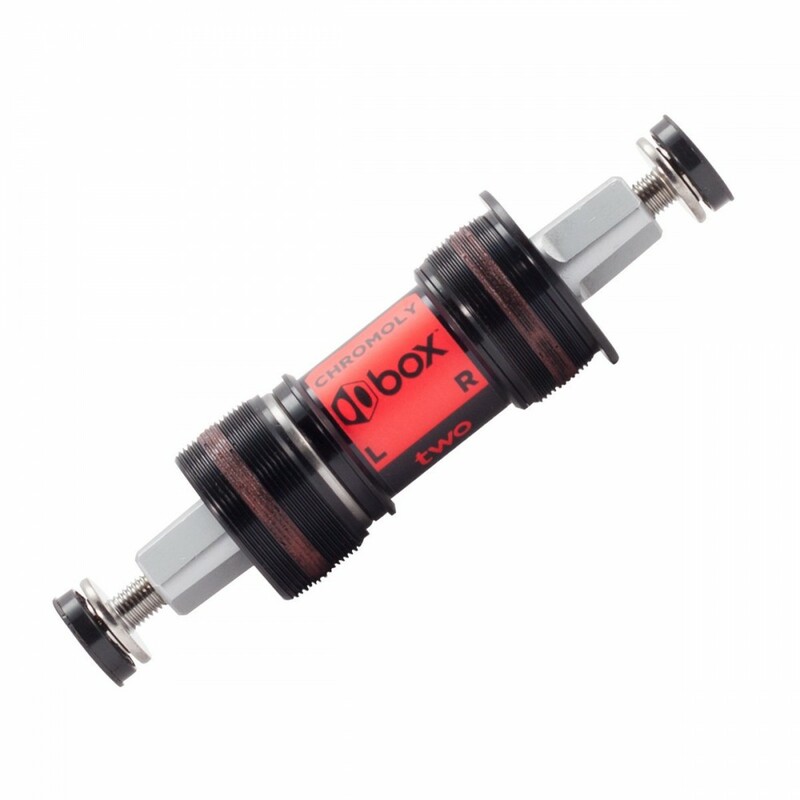 Box Two™ Square Taper Cromo Bottom Brackets are the best option for young BMX racers and other users of three-piece cranks in search of an affordable, high-performance square taper bottom bracket. Each bottom bracket is hand assembled with a chromoly spindle, sealed bearings, forged and CNC-machined alloy cups and a composite center spacer/seal. Width 113 or 118mm ? Measure the bottom bracket axis you wish to replace. 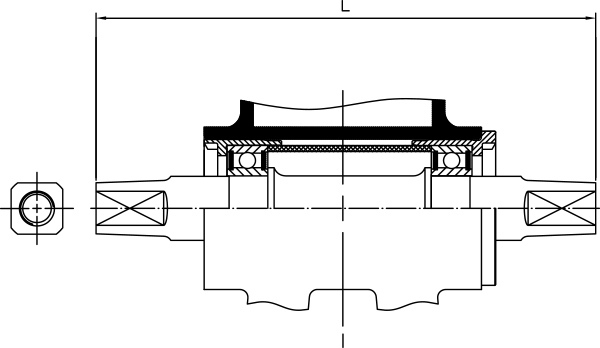 L = length of the bottom bracket axle.